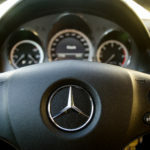 Ever since its launch into the automotive world in 1926, the global automobile manufacturer Mercedes-Benz has been manufacturing cars which offer definite class and style. Ever since its launch into the automotive world in 1926, the global automobile manufacturer Mercedes-Benz has been manufacturing cars which offer definite class and style. 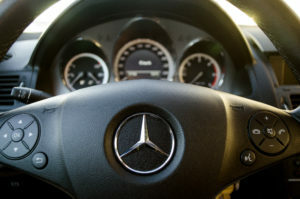 Mercedes-Benz is one of the oldest existing motor vehicle manufacturers. During their years they have produced millions of luxury vehicles, coaches, buses and trucks all over the world. The company traces its origins to Karl Benz’s 1886 Benz Patent-Motorwagen and Daimler-Motorsen-Gesellschaft’s 1901 Mercedes.